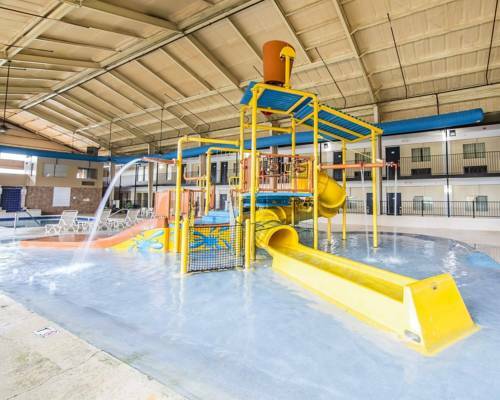 in the quarters, so you may check email at Best Western Cedar Bluff Inn, and hair dryers may be borrowed, so your hair won't remain wet. 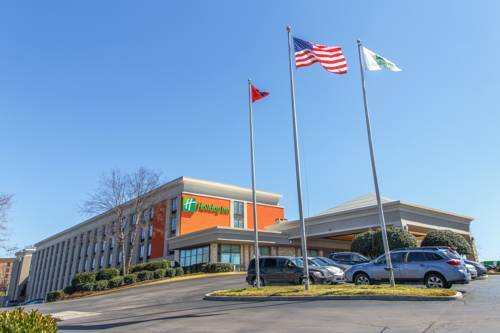 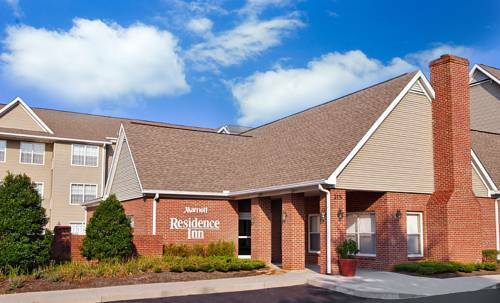 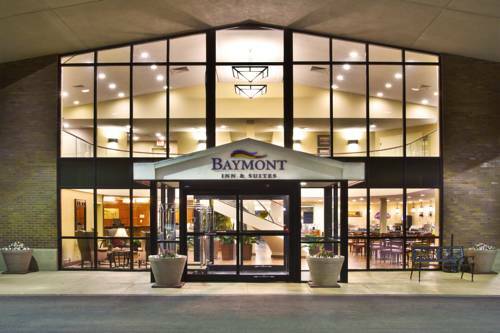 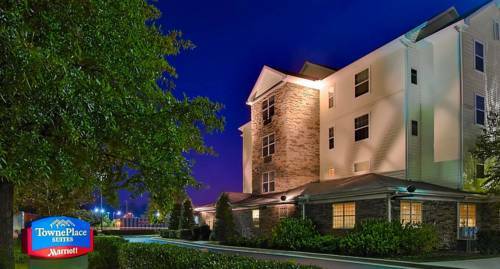 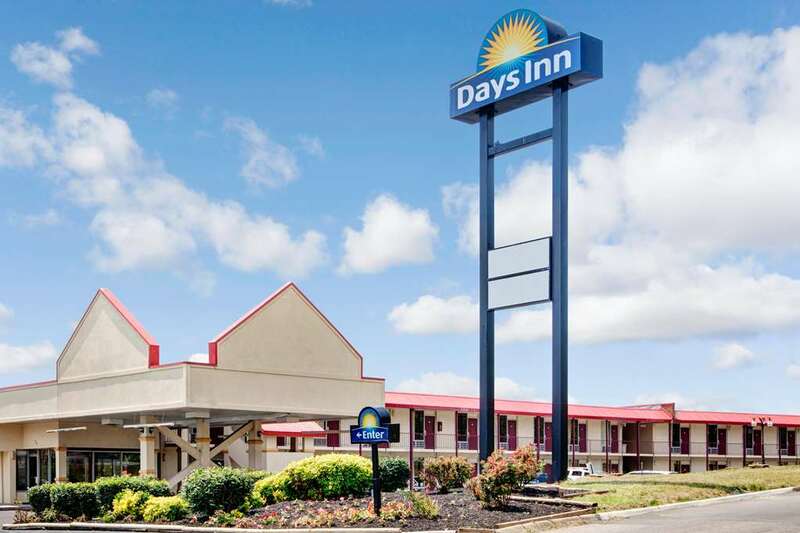 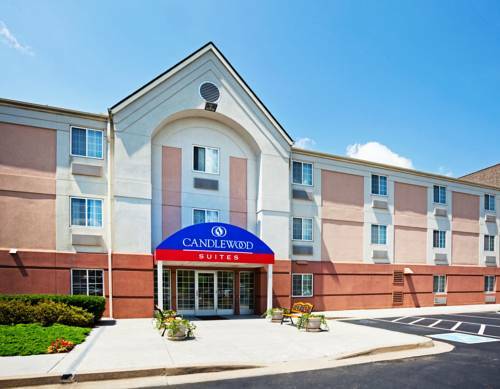 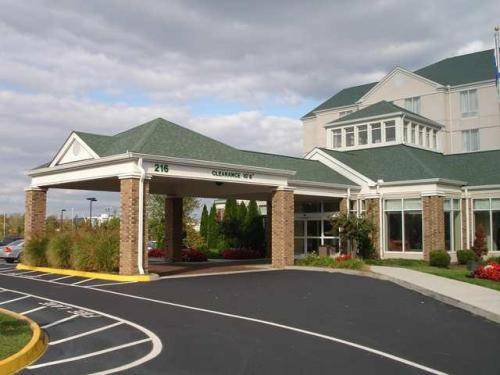 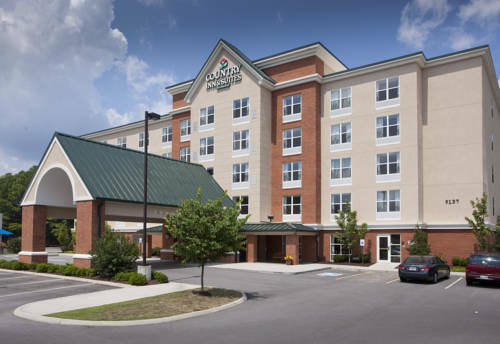 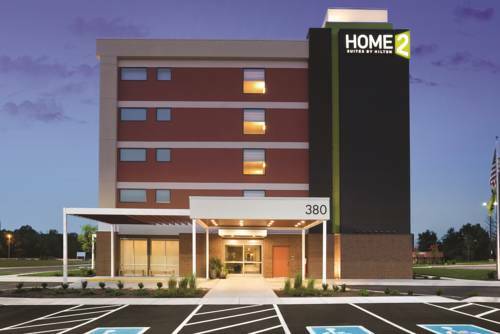 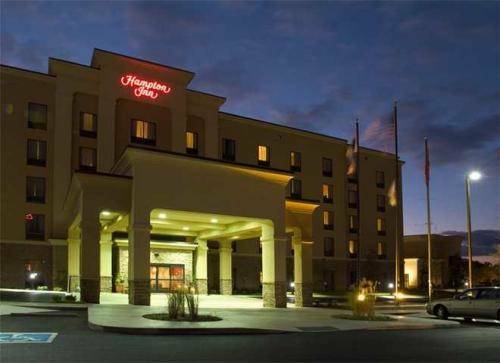 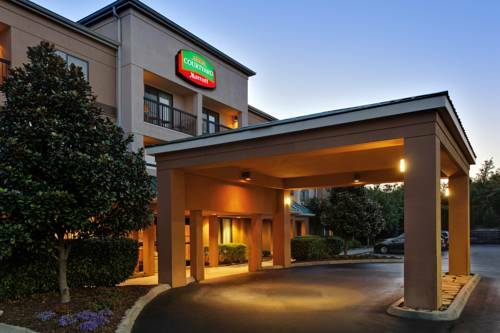 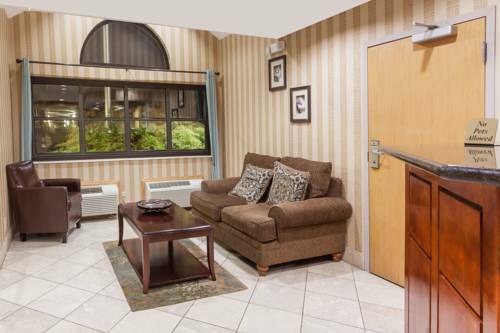 These are some other hotels near Best Western Plus Cedar Bluff Inn, Knoxville. 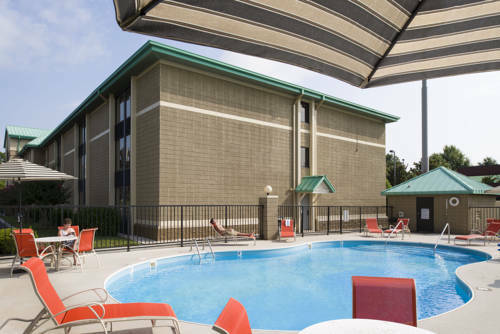 These outdoors activities are available near Best Western Cedar Bluff Inn.